Cool! I like this one, too. I LOVE this one ! I love aliens, so that’s one of my favourite ! 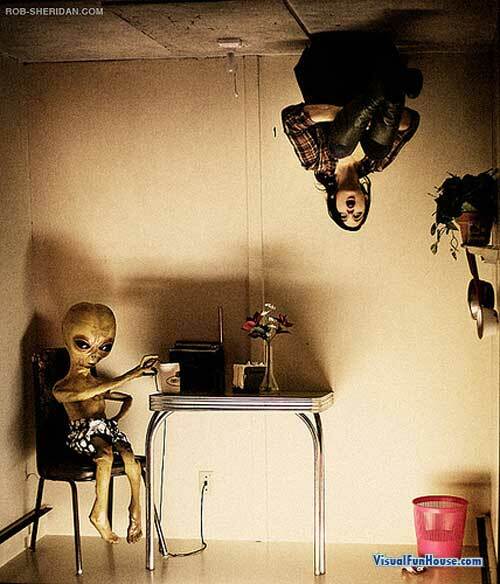 and on this picture, you don’t know who is wrong between the girl and the alien because if you reverse the picture, the girl is okay and the alien is on the ceiling.